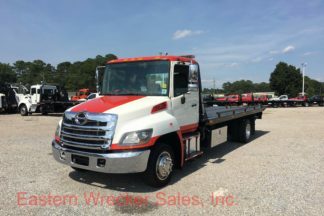 Hino Tow Trucks for Sale. 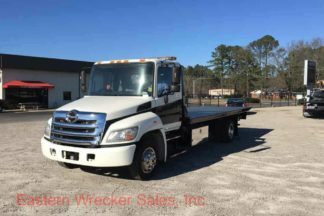 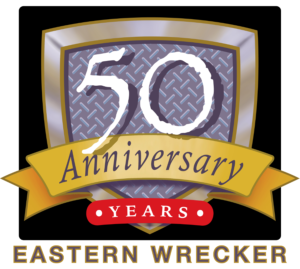 Jerr Dan Wreckers, Car Carriers, Flatbeds, and Other Towing Equipment. 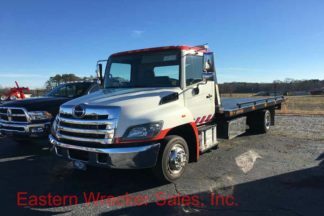 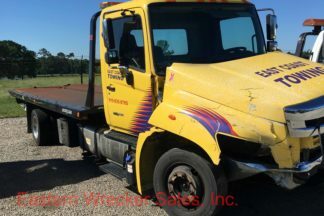 2012 Hino 258 with 21′ Jerr-Dan Steel 6-Ton Carrier – SALVAGE!